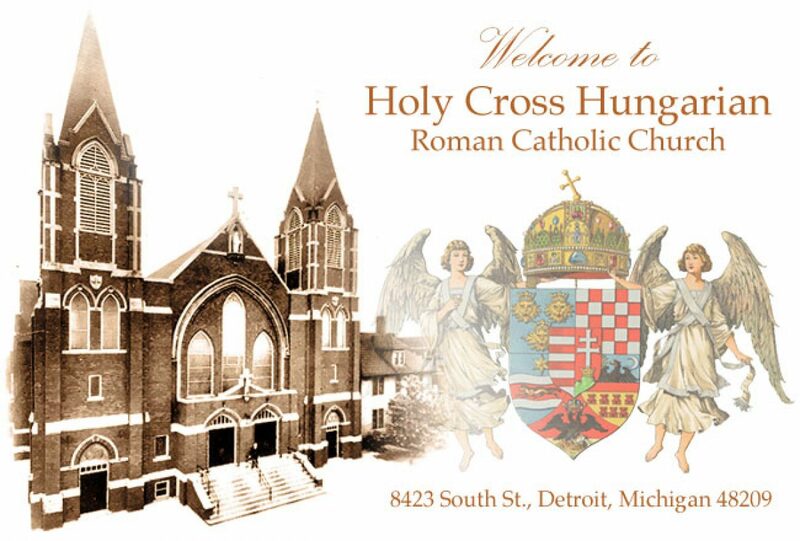 Welcome to Holy Cross Hungarian Roman Catholic Church. Our Parish is built around community, faith, and an overwhelming devotion to tradition. Please feel free to look around. We are one of the gems of the Detroit area. If you’d like to know more about our History, go to the About tab above. Also, don’t forget to look at our picture gallery to get a better view of our beautiful artwork and architecture. 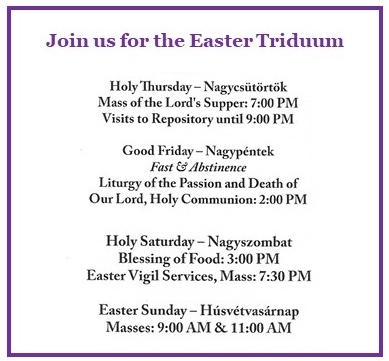 You are also welcome to join us in prayer, and our schedule is available on the Our Parish tab above. For further information about Our Parish or to have information mailed to you, please click on the CONTACT tab and mail in the request form. View the magnificent windows of Holy Cross Hungarian Church in our photo gallery!